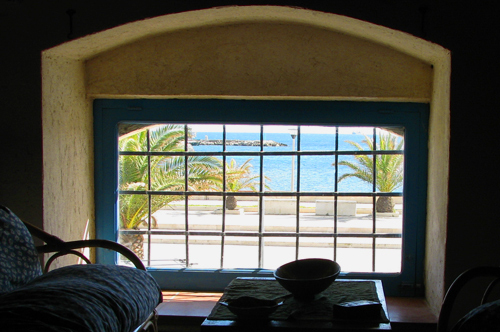 Do you plan a vacation rental in Sicily? We propose a holyday home for rent in the south east coast! A large 2 levels warehouse beautifully located in the heart of Marzamemi, a charming fisherman's village in the South East coast of Sicily. This charming vacation villa can easily accommodate up to 17 guests, in 5 double bedrooms with 4 batrooms, and 1 large quadruple bedroom (perfect for a family or like a chilld's room). The house is 15 meters from the sea, with small turistic port and a nice small sandy beach. Discover our seaside large villa. The most interesting spots nearby Marzamemi.